Successful product design and development requires the ability to take a concept and translate the technology into useful, patentable, commercial products. 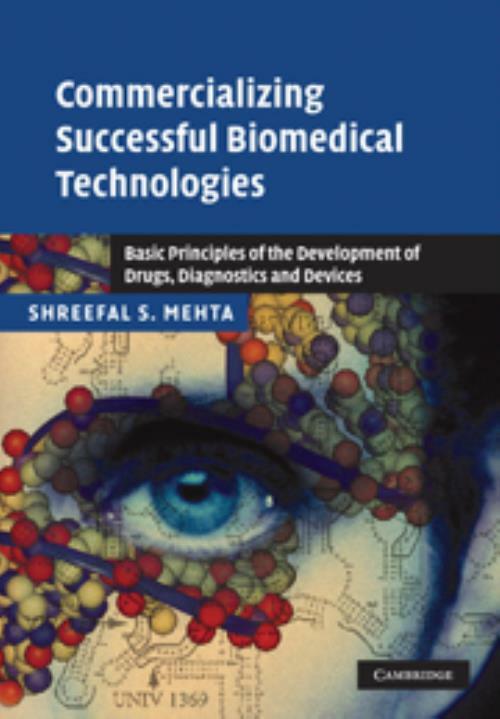 This book guides the reader through the practical aspects of the commercialization process of drug, diagnostic and device biomedical technology including market analysis, product development, intellectual property and regulatory constraints. Key issues are highlighted at each stage in the process, and case studies are used to provide practical examples. The book will provide a sound road map for those involved in the biotechnology industry to effectively plan the commercialization of profitable regulated medical products. It will also be suitable for a capstone design course in engineering and biotechnology, providing the student with the business acumen skills involved in product development. 7. Reimbursement and distribution; Appendices: A. General sources of information (websites, associations); B. Alphabet soup of regulatory bodies, regulations and standards; Index.